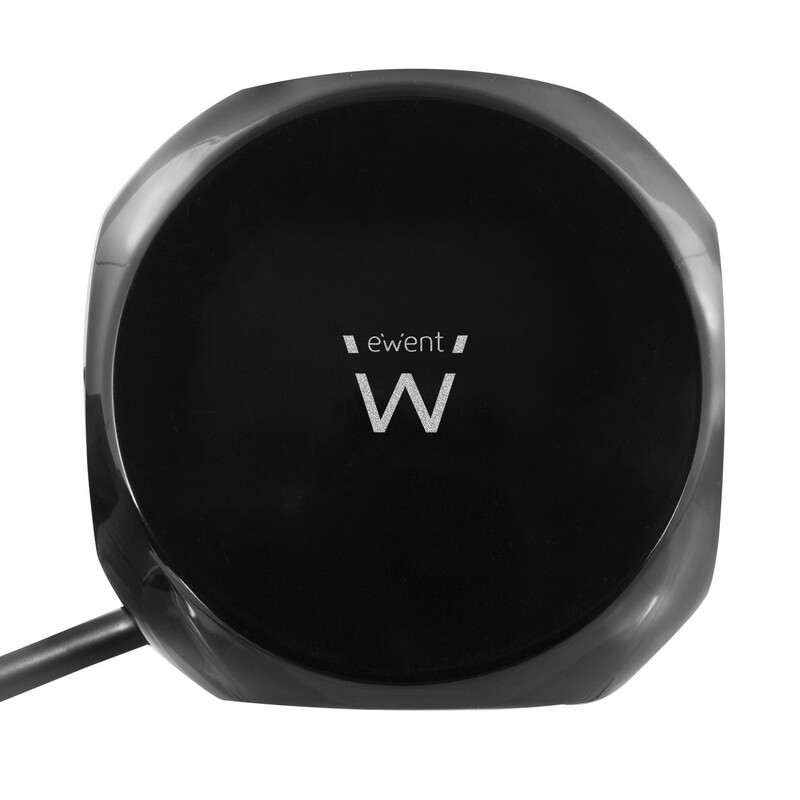 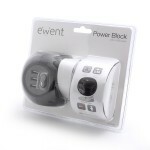 Power your devices with the EW3938 Power Block. 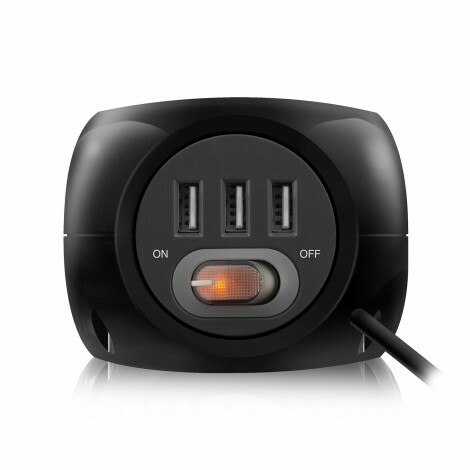 You can power 3 electrical devices and 3 USB devices at the same. 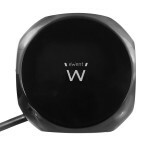 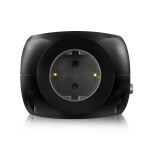 The USB ports provide 2.4A and are equipped with short circuit protection and over current protection. 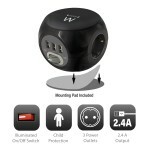 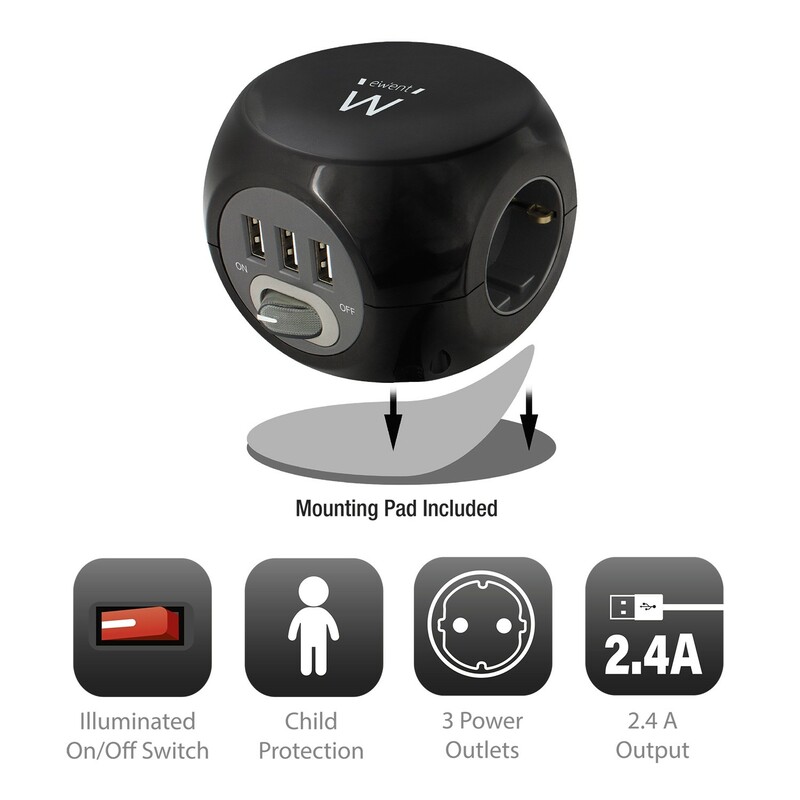 The three power sockets are equipped with child protection. 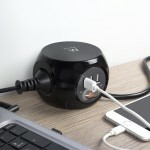 Put the Power Block easily on your desk with the included mounting pad. 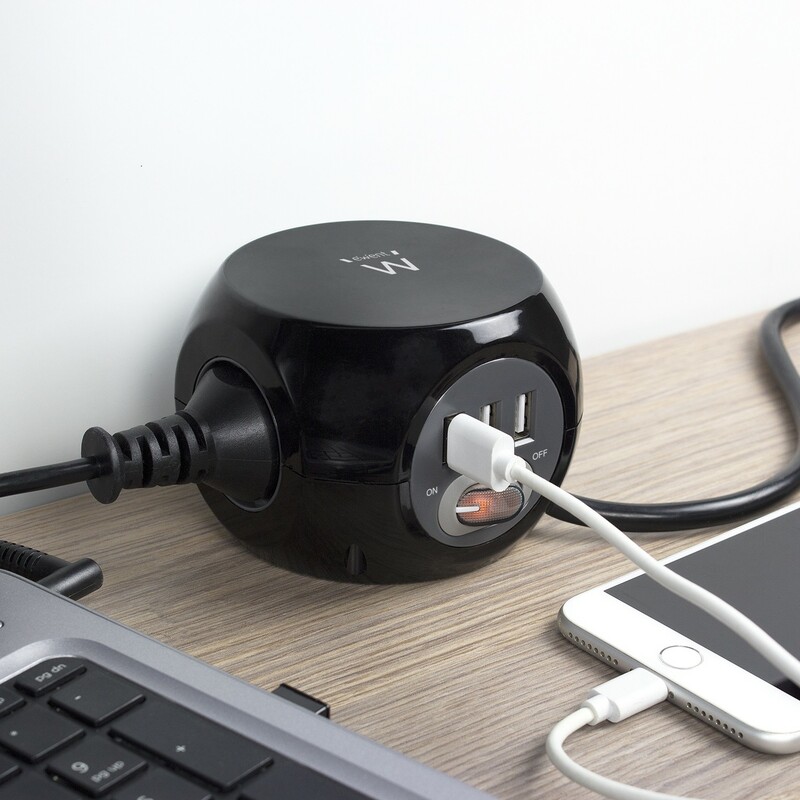 This mounting pad prevents the power block from sliding off the desk. Enable or disable all connected devices at the same time with the illuminated on/off switch.